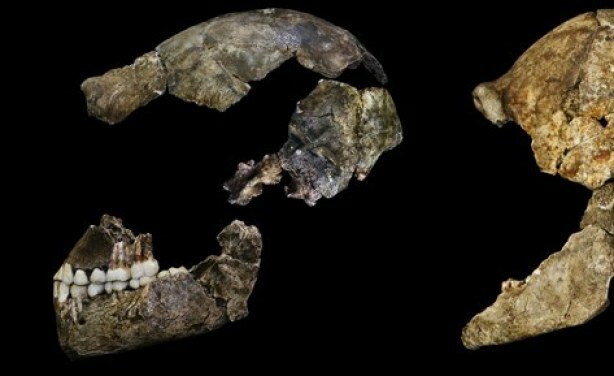 The research team studying the newly-discovered human relative, Homo naledi, has been surprised to find that although the species' brain was small, it had a humanlike shape. This calls further into question the long-held belief that human evolution was an inevitable march towards bigger, more complex brains. 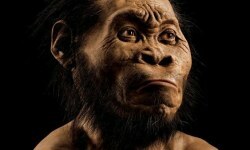 South Africa: Ancient DNA Unearths Fascinating Secrets. But What About the Ethics? Water-Dwelling Organisms to be Used for South African Solar Tech? Academies to Blame for Lack of Women in Science? 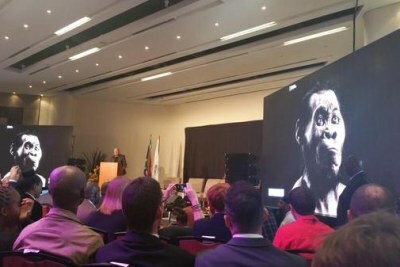 Does Tanzania Value Its Archaeological Finds?